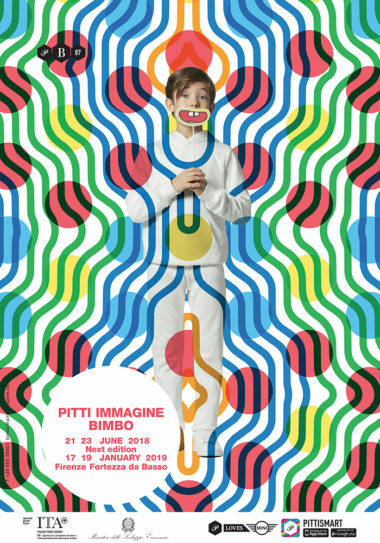 On Thursday the 17th of January, 2019 the extravaganza of the children’s fashion calendar that is Pitti Bimbo 88 kicks off with over 500 collections being exhibited. What’s inside The PITTI BOX? 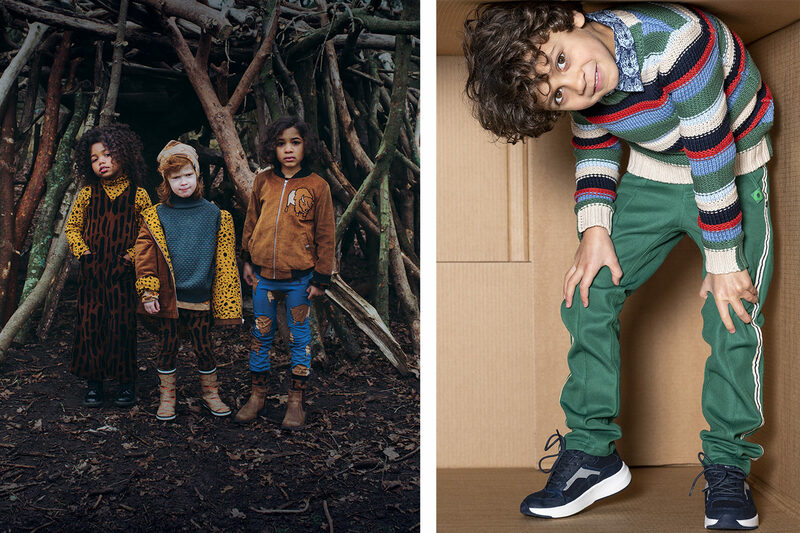 We take a look at what’s on over the three days of the Italian children’s fashion and lifestyle trade show. 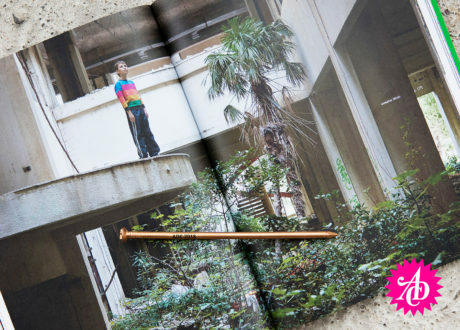 This season the theme is THE PITTI BOX realised by lifestyler Sergio Colantuoni. 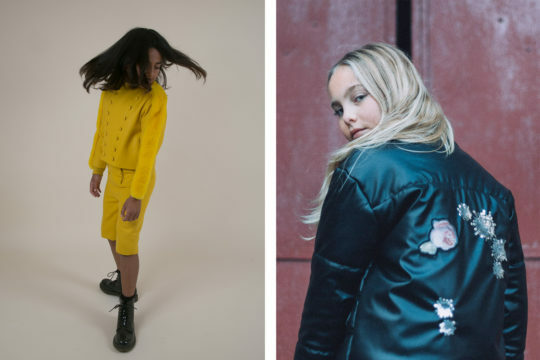 A testament to the show’s characteristics of being a surprise box – containers of ideas and innovations to open and change from season to season projecting the newest fashion and lifestyle. The Active Lab and The Nest areas relocate to the entrance of the Archivi. It will interesting to see the new layout and the impact it makes. 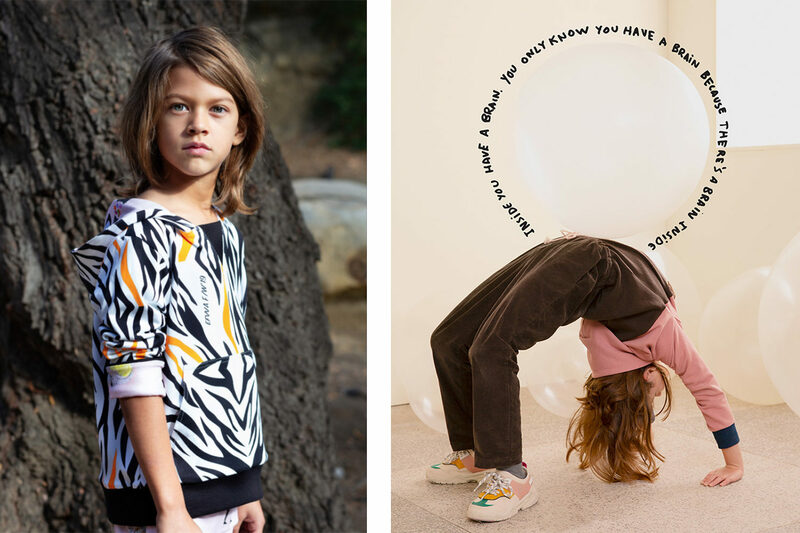 The Children’s Fashion from Spain runway show returns on the Thursday in all it’s vibrancy with Spanish label Stefania’s runway show taking place in the afternoon. 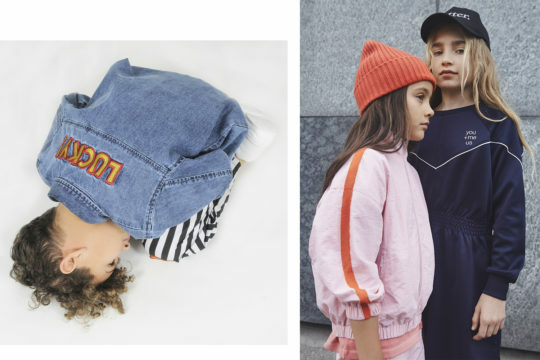 The popular multi brand fashion shows, Apartment and KidzFizz will take place on Friday 18th January, while Italian children’s fashion leaders, Monnalisa and Il Gufo both showcase their AW19 collection with runway shows on the Thursday evening. 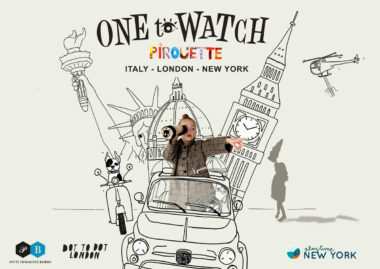 The Pirouette One to Watch Awards returns to search for the best emerging labels in kid’s fashion and design. The presentation takes place on Friday at The Nest 3pm with a glass of fizz. With so much more taking place during PITTI BIMBO 88 and over 500 collections, including 4funkyflavours, Andorine, Barn of Monkeys, Carbon Soldier, CarlijnQ, Bellerose, Efvva, Eirene, Infantium Victoria, Little Remix, Loud Apparel, Marcelo Burlon Kids of Milan, Molo, Sarabanda, amongst others, to see thank goodness the Italian coffee is there to keep everyone going. And obviously we will be there celebrating the New Volume, 48. Come and visit us at Central Pavillon!